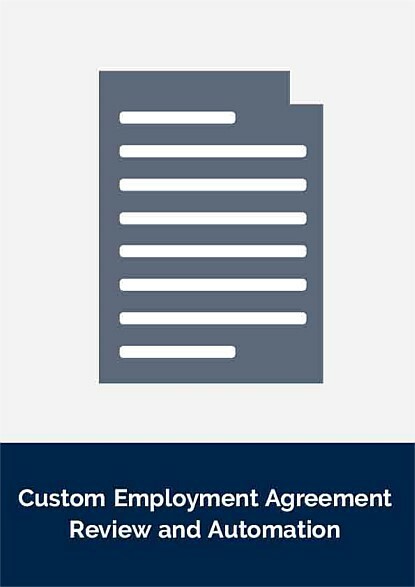 If you only need an employment agreement for a "one off" situation, you probably only need the LawHawk Employment Agreement. It's a very customisable agreement that you can use to create your own employment agreement at very low per use cost. At the same time as automating your employment documents, we recommend that you check them to make sure they are up to date with employment law and best practice. We can work with your lawyers to do this. 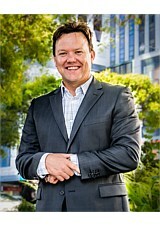 If you don't have a good employment lawyer - or want one that already knows how to work with LawHawk to maximise the benefits you will get from automation at a fair price, we recommend Jaesen Sumner from Ford Sumner. Jaesen worked with us to develop the LawHawk employment agreement and has already delivered automated employment agreements to other clients to save them time and money.